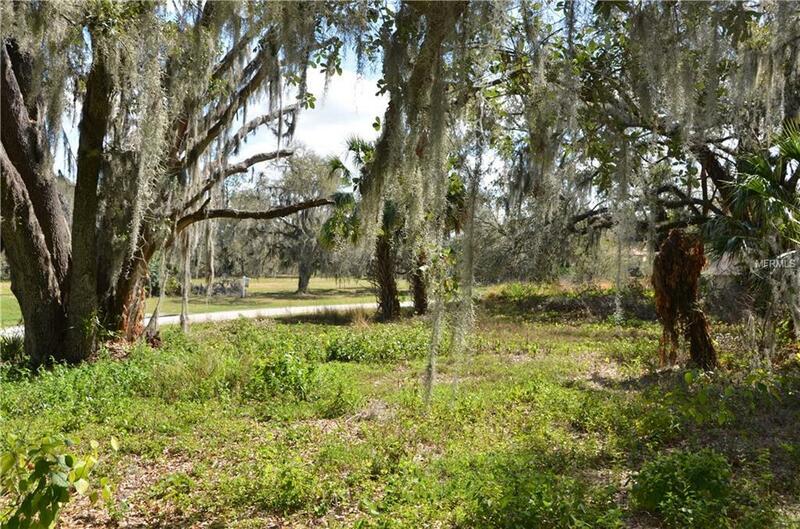 Build your dream home on this property in the exclusive gated community of Canterwood. 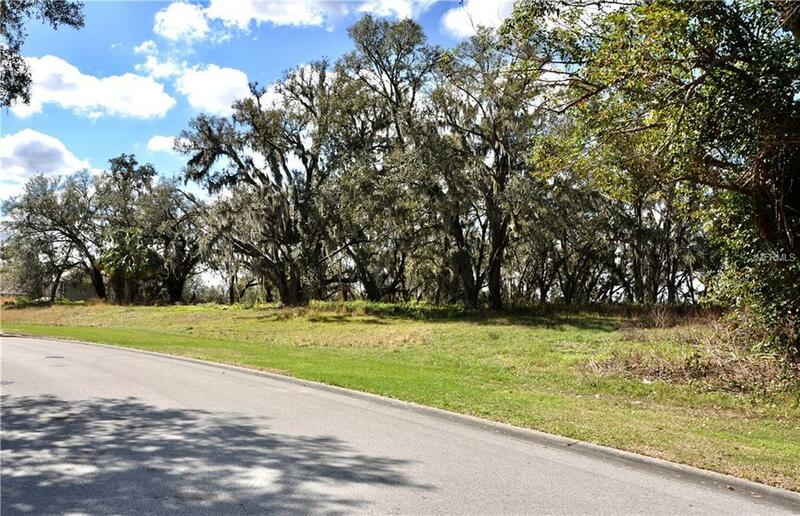 Located moments from South Lakeland, this community consists of the grandest estates in the area with ample room for horses, recreational vehicles, and boats. 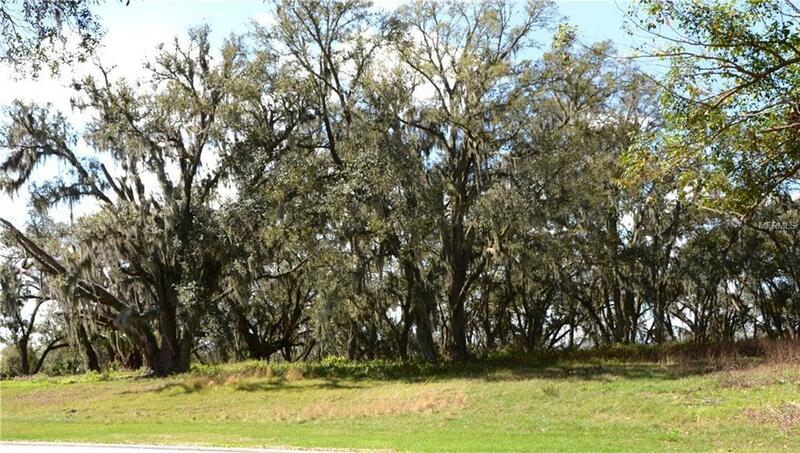 This gorgeous property showcases mature trees and space to build your dream home. 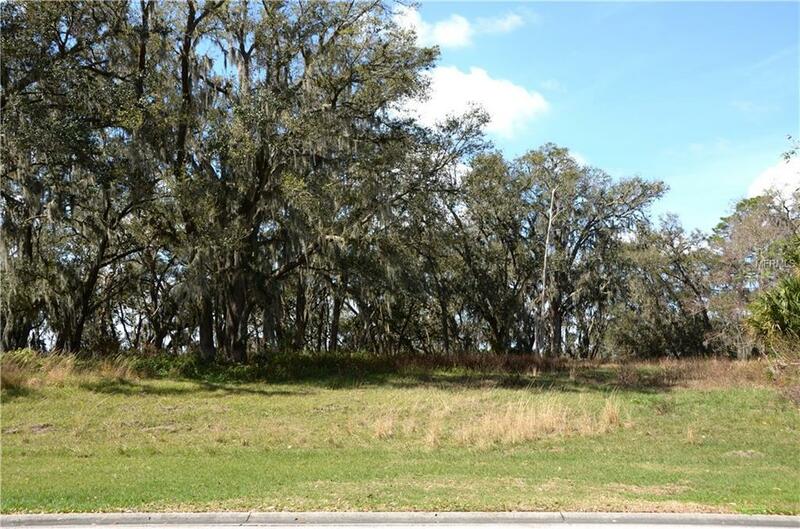 Escape to your private and gated estate while being approximately 5 miles from the Polk Parkway and Highway 60, lending easy access to Interstate 4 and Highway 98. Complete with acreage, zoned for horses, and tucked away behind the gates of Canterwood, consisting of well over a 100 acres of oaks & lakes with just 40 home sites for the lucky few that venture through its gates. Homes ranging from the $600,000's to almost $5,000,000, Polk County's best kept secret in spite of being just a short distance from South Florida Avenue. Canterwood has appropriate covenants to protect the most discriminating buyer & the square footage minimums encourage the construction of a home that will blend with the existing residences. The opportunity to tastefully build a second garage, guesthouse, etc. on your property in addition to your home gives flexibility that few communities provide. Come and view this amazing property today. If looking for a larger parcel, owner also has the lot next door listed and is looking to sell this either alone or in combination with the next door lot.